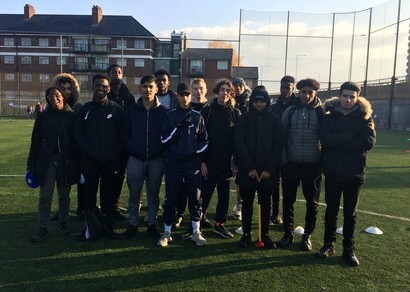 On Wednesday 21st November, our BTEC Level 2 students helped lead activities in the EPIC/RBK&C Primary School Games Festival at the Westway Sports Centre. Over 1000 Year 5/6 students took part in this multi-sports festival. St Charles students acted as young leaders and helped to ensure that the event ran smoothly. As well as being an integral part of their course, the event provided an exciting opportunity for the students to assist, lead or officiate events on the day. Feedback from the event coordinators has been very positive, with most stating that it was an extremely rewarding experience. The event also provided invaluable volunteering experience for the leaders and will also be logged as part of their leadership and volunteering hours. Congratulations on a job well done to all.